Great original story with enough twists and turns to keep you guessing throughout. Two wishes have been made with two unexpected outcomes. In the aftermath of the first, will the second prove fatal? Also, just what happened in Van Allsing High School on Halloween in 1986 and how is it connected with the mysterious figure who brought everyone together? Find out when Fanbase Press releases THE SEQUELS #3 April 24th, only on ComiXology! Previously in THE SEQUELS: Four now grown children of the eighties have been brought together by a mysterious figure because they all have one thing in common, they had a life-changing adventure in their youth which no one knows about. One grew to write about his story while another became a runaway and hid from the fear of reprisal. As adults, they have tried to revisit their childhood adventures, but the results are not as they had dreamed. PHONE HOME? IMAGINE THE ROAMING CHARGES! While holding Dakota’s wishing stone, Avery transported the companions to a secret government warehouse where his robotic friend, Ollie, was stored, shut down and inactive. In danger of being discovered, Gwen took the stone and wished them away to her alien friend Buddy. Finding themselves captive on an alien planet, Gwen pulls a gun and confronts Buddy about her murder of another alien who was in pursuit of him. Buddy, trying to calm Gwen down, lets it slip that their encounter may not have been by accident. “I would have never agreed…” he begins, but quickly tries to cover. In danger of being shot by the alien guards, Avery gets the wishing stone from Gwen and urges Scratch to wish them out of there. Scratch, however, has his heart set on wishing up a trillion dollars or something else for himself. Buddy realizes his actions when they were young destroyed Gwen’s future and apologizes. As she lowers her gun, the alien guards fire. Gwen fires back, killing the two, and alerting more guards to the confrontation. In an attempt to protect Gwen, Avery is shot in the chest with an energy beam. Scratch realizes he has no choice and wishes them away. His experience with Dracula and the monsters that invaded his school in 1986 gives him knowledge of someone who may save his new friend. 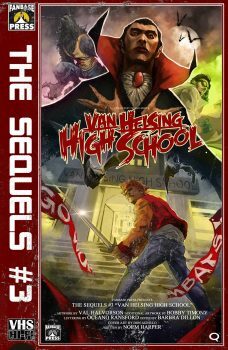 To save Avery, Scratch will have to face a horrible truth about the night his small town existence turned into Van Helsing High School! CHILDREN OF THE NIGHT, WHAT ROCKIN’ MUSIC THEY MAKE! I’ll admit, when I read and reviewed the first issue a short while back, I thought I knew where this series was going to go. I mean 80’s movie inspirations, one-time adventurers have grown and revisiting past glories, you kinda get an idea of what is going on. Now, three issues in and I’m happy to report… I got nothing. I have no idea where this is going and that is great. There is an unrevealed plot line becoming apparent and it only adds to the mystery that is The Sequels. It is very refreshing and a great read. Writer and creator Norm Harper (Haphaven, Rikki) is a refreshing voice bringing different ideas to what could have been a humdrum story. The characters of The Sequels are damaged; they are not great, heroic adventurers. They are struggling to deal with issues that sprung up from them being placed in impossible positions when they were too young to be equipped to deal with the repercussions. Harper has literally taken us across the universe telling this story, and the climax is at hand. I for one cannot wait to experience it. The dual art style continues here also with Val Halvorson and Bobby Timony (The Night Owls, The Simpsons) bother sharing the art duties. 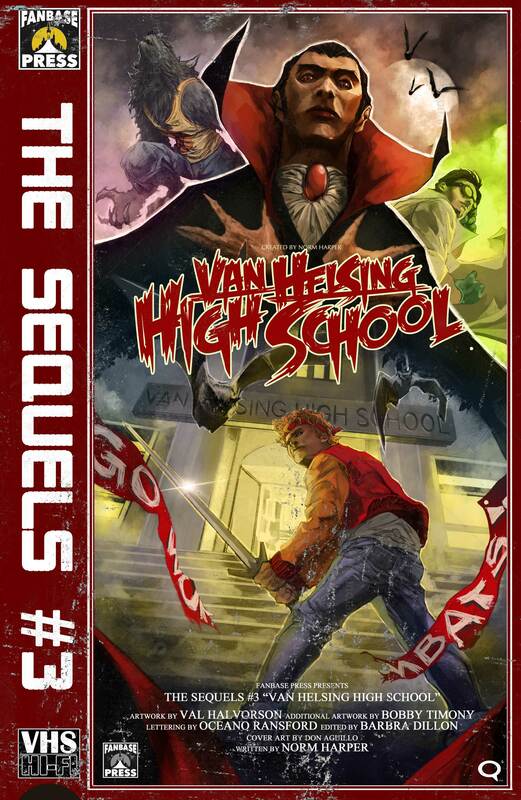 We get a mix of flashbacks to Scratch’s story, which was entitled Van Helsing High School, and the adult storyline. While the art is great for both, it is the colors by Deanna Poppe that really set the tone. She uses a zip tone style for the flashbacks, and a digital look for the present stories. It really sets the difference in tone and adds a layer to the storytelling. The Sequels series has been a great find. From the great story to the distinctive art to the spectacular covers by Don Agullio (Only Human, Shards), it has been well worth it. As I mentioned before in the review for the first issue, this one is a Comixology exclusive, so you can only get the individual issue in digital. However, Fanbase Press Editor-In-Chief Barbara Dillon assures me that a print collection will be coming out in July. I’m looking forward to it. 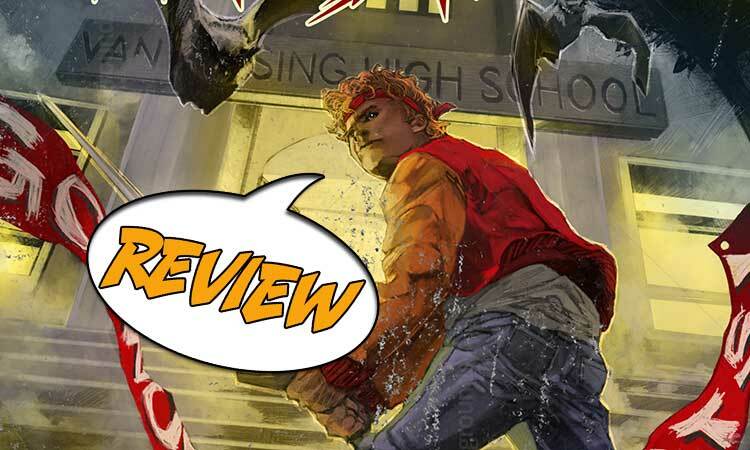 THE SEQUELS #3 continues to thrill with a story that will keep throwing surprises at you and keep you guessing. Go check it out today. 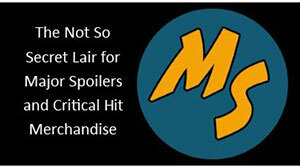 Back in February of 2008, Stacy Baugher wrote his first article for Major Spoilers and started a solid run of work that would last for over two years. 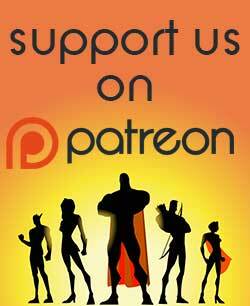 He wrote the first series of Comic Casting Couch articles as well as multiple Golden Age Hero Histories, reviews and commentaries. 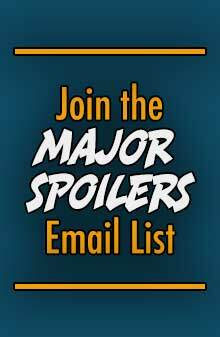 After taking a hiatus from all things fandom he has returned to the Major Spoilers fold. He can currently be found on his blog, www.stacybaugher.com , were he post progress on his fiction work as well as his photography and life in general, and on Twitter under the handle @stacybaugher . If you're of a mind, he also takes on all comers with the under the Xbox Live Gamertag, Lost Hours. He currently lives in Clinton, Mississippi with his understanding wife, and two kids.